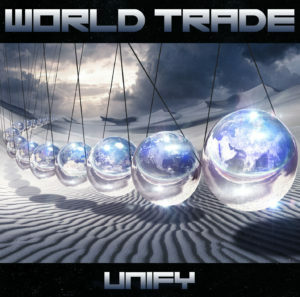 Mixing prog, pop and AOR, the first album by World Trade is somewhat of a cult classic. 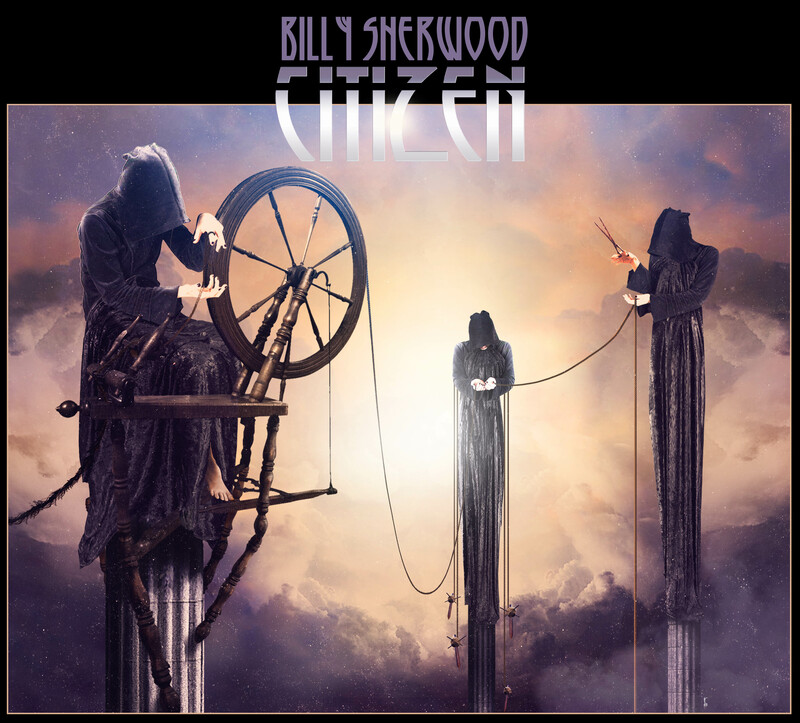 Showcasing Billy Sherwood’s multi-layered sound, the record is essential listening for fans of ‘Images of Forever’ by Cannata, ‘90125’ era Yes and ‘Hold Your Fire’ era Rush. Given it’s technical approach and sophisticated choruses, it’s no wonder Billy became a member of the Yes family tree a short time later. Six years on, a second World Trade album appeared, but ‘Euphoria’ seemed to not quite match expectations. Maybe it’s because both Guy Allison and Bruce Gowdy had founded AOR band Unruly Child with Marcie Free in the interim and had other interests; maybe it was just a difficult second record. 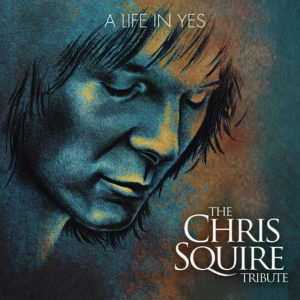 The record, while enjoyable, lacked the focus of the debut and re-used tracks that Sherwood had previously demoed with Chris Squire alongside other material. With Sherwood having other projects taking his time and also taking on the unenviable position of full time bassist with the ever-touring Yes in 2015, and with Gowdy and Allison having commitments with Unruly Child, it seemed we’d heard the last of World Trade…and then a third album appeared somewhat unexpectedly on Frontiers Records in 2017. In 2015, multi-instrumentalist Billy Sherwood found himself ahead of a rather daunting task. 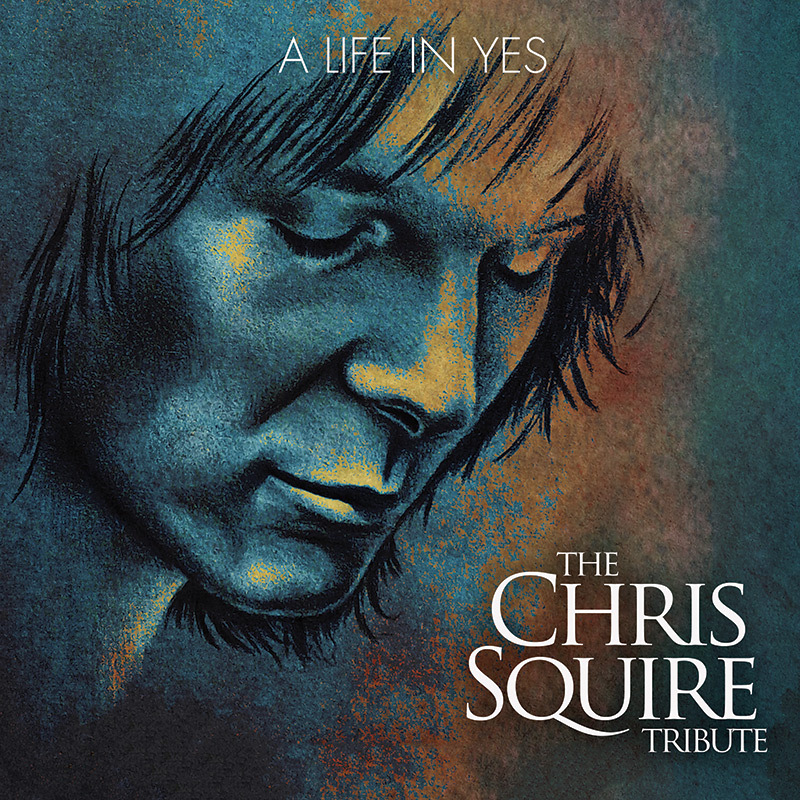 He was hand picked by his close friend, Mr. Chris Squire, to be the bass man for progressive rock legends Yes, after Squire – founder member and only constant – discovered his ongoing fight against leukemia would soon be lost. It was obviously a job he’d would rather not have, but given the circumstances, he was the most obvious and sympathetic choice. In many ways, the only choice. 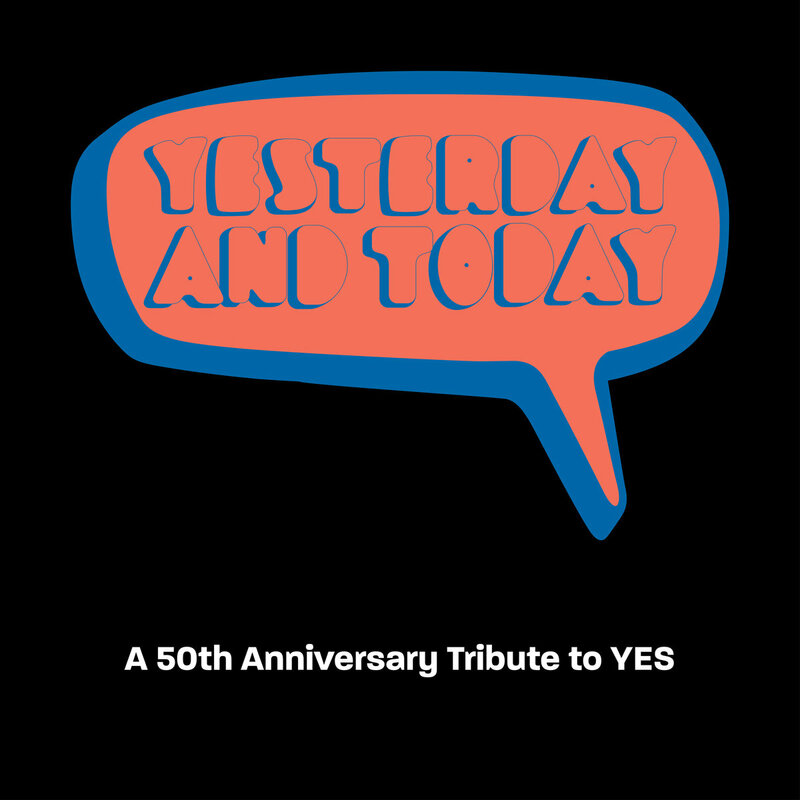 Sherwood’s links with Yes go back a long way, of course: he’d previously been involved with the band in an on/off role since the turn of the 90s, if anyone could fill the void and at least have half a chance of fan acceptance, it would be Billy Sherwood. Looking back even farther, Sherwood’s own music with Lodgic and World Trade had showed parallels with the more commercial sounds of Yes. The 1989 World Trade debut, especially, often sounded like the album Yes might have unleashed after ‘Big Generator’ had they continued along the shiny, techy, AOR-prog path.